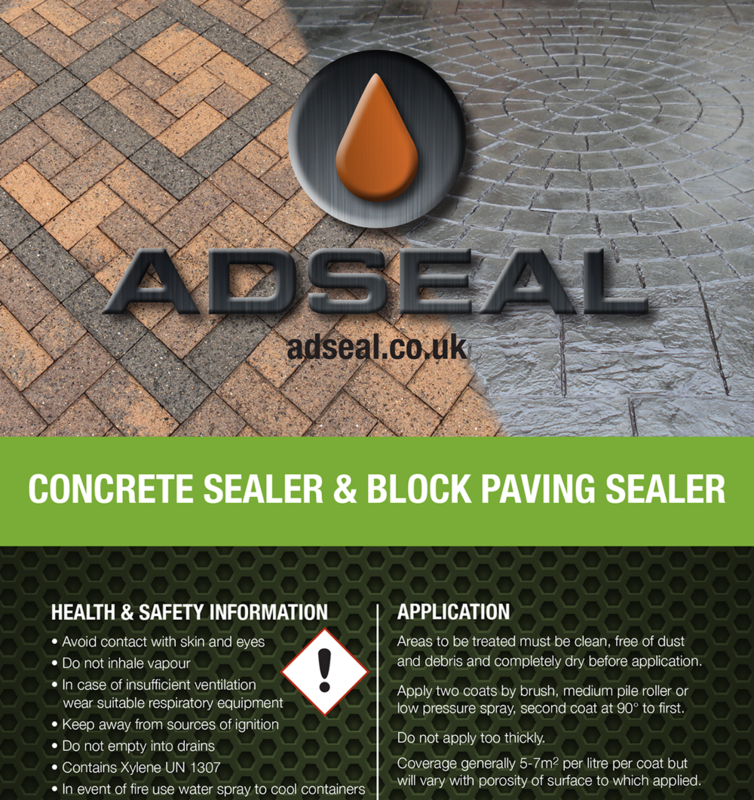 Concrete & Block Paving Sealer is the new economy version of our biggest selling product, Block Paving & Concrete Sealer SP which has been used by the trade to seal the nation's driveways, paths and patios, car parks, etc., here in the UK for many years. 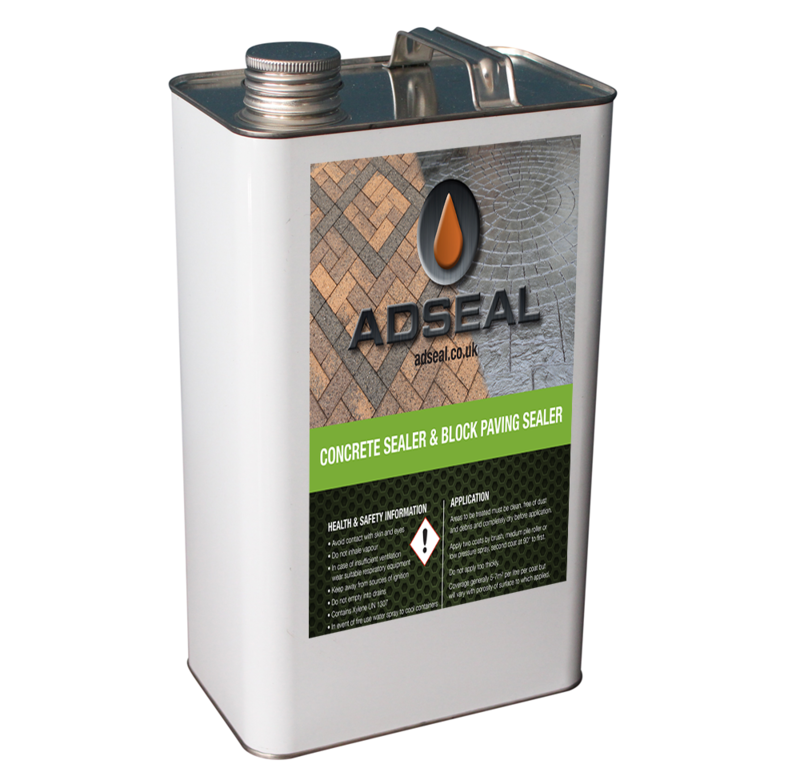 Designed both as a block paving sealant and also as a printed or plain concrete sealant. Ideal as both a driveway sealer and a path and patio sealer and can also be used on light commercial projects. 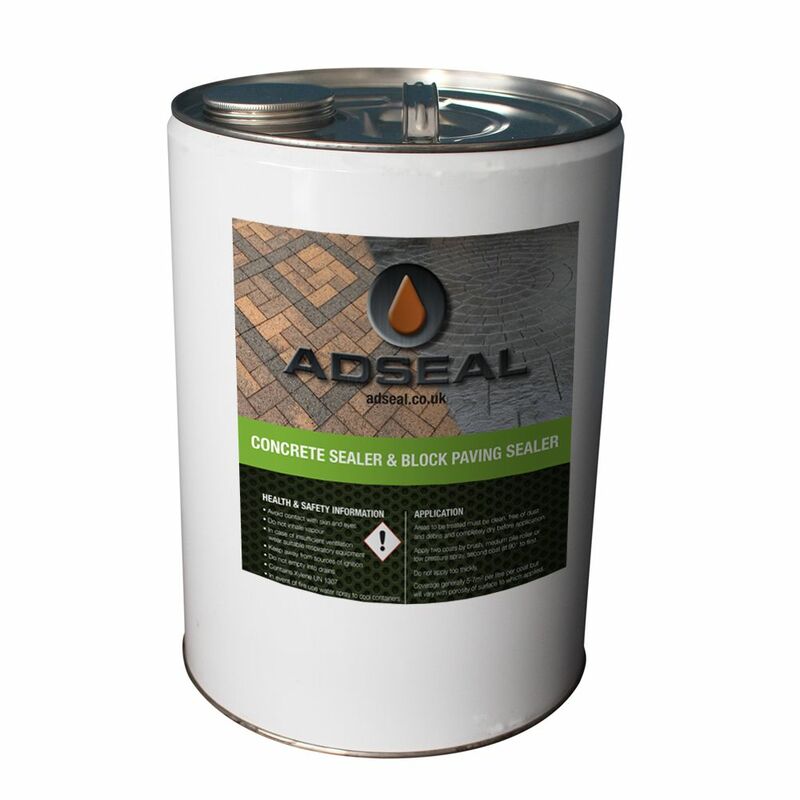 The new, economy, version of our biggest selling product AdSeal Concrete & Block Paving Sealer, which has been used by the trade, under our own and a variety of ‘own name labels’ for more than 15 years, for sealing the nation’s driveways, paving, car parks, forecourts, pedestrian walkways, etc. A ready-to-use, budget sensitive high solids, professional grade, clear sealant suitable for application by sprayer, brush or roller, which penetrates well into the surface leaving an attractive sheen. Specially designed and formulated as a block paving sealant and concrete sealer to provide resistance to staining plus improved impact and abrasion resistance to protect the paving keeping it looking better for longer on domestic installations. 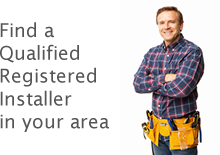 All of which ensure a superior finished project with few, if any, calls backs [snagging]. 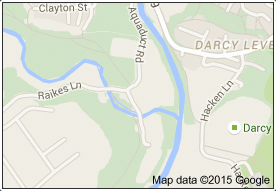 We have a large patio laid with Marshall Saxon Buff paving. This has been down @ 7 years and is power washed annually. Despite this as it ages it appears to get dirty quite quickly. Are there any sealants within your range you would recommend? 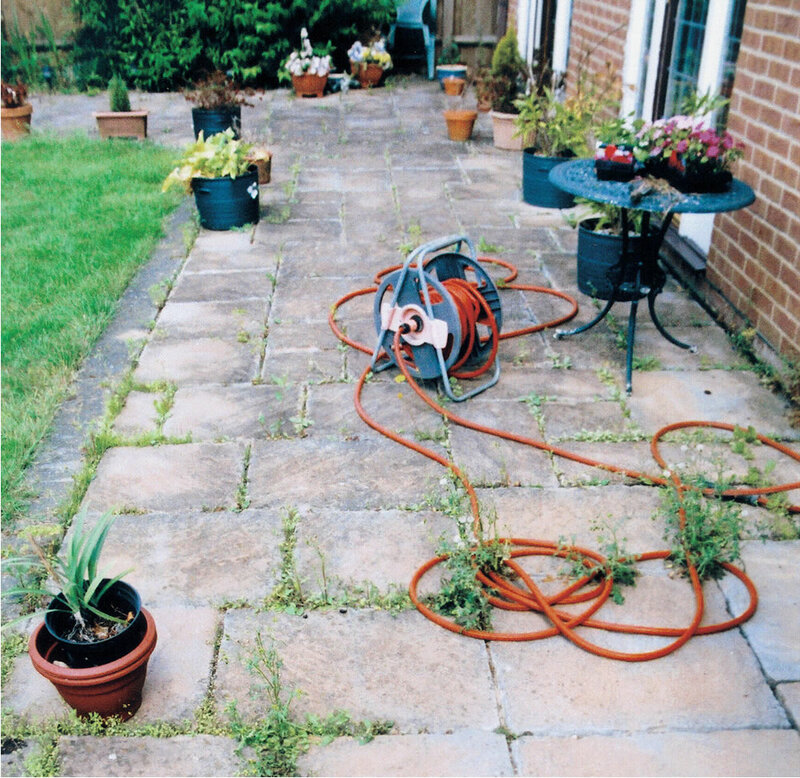 Regular pressure washing of any paving is quite bad for it, it accelerates the wear damage and significantly reduces the life of the paving. I would suggest using our Block paving sealer (link below) this will protect the surface and reduce the need to pressure wash and reduce the damage it causes. Is a plastic decorators pail/scuttle suitable for decanting your Concrete Sealer & Block Paving Sealer? It occurs to me that it may degrade the plastic & cause the scuttle to collapse. As long as you don't by a cheap one you should be fine, I have use them for years for the sealer and we even sell them in our shop. Clearly avoid rain if you can but, because rain can catch you unawares you should be using one of these two. 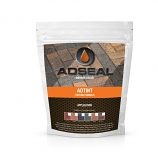 Adseal Block Paving & Imprinted Concrete Sealer SP A solvent based sealer designed to be less susceptible to rain spotting than other sealers. It's all in the formula�and with clever blending of a range of resins combined�with years of practical experience, we have developed a formula�that provides�outstanding performance and has an exceptional ability to cope with rain spotting - we�have many anecdotal reports of rain showers arriving either shortly after or�just as�sealing is finished and there being literally no sign of rain spotting�- and if there is, then it�s easy to remove it. Adseal eXtreme Water Based Sealer The other option is using our water-based acrylic/PU hybrid Sealer with a unique�recipe allowing it to be applied onto damp surfaces�� such as just after a rain shower Modern water based hybrids are very hard wearing and Eco friendly � safe, non�hazardous, low odour, etc.. Again it�s all in the formula plus years of practical experience which has enabled us to develop a product that performs exceptionally well �for use on damp surfaces Is it okay to seal if the surface is damp?